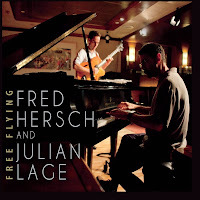 For me, this wonderful session between the living legend, Fred Hersch and the future legend, Julian Lage brought memories of the brilliant recordings by Bill Evans and Jim Hall some 50 years ago. Free Flying is a sensational outing that is vintage fun and sweetly romantic. A duo session similar in dynamics to Hersch's recent collaboration with trumpeter, Ralph Alessi. 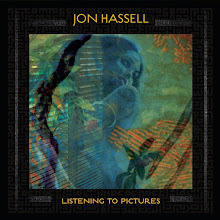 "Song Without Words #4" and "Down Home" show the playfulness and agility of the two musicians as they both move classical and early jazz themes. Lage's playing definitely evokes Frisell on "Down Home," but with a younger spirit. And the two bounce notes off each other terrifically in the middle sections of "Down Home." 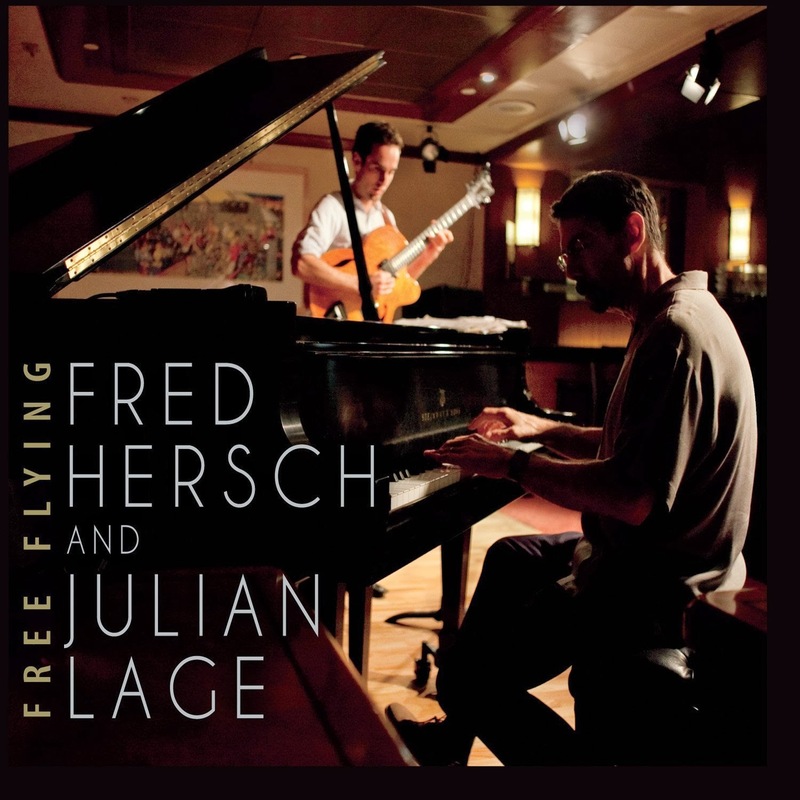 "Free Flying" originally from Hersch's Pocket Orchestra Live at the Jazz Standard release, revolved around a Brazilian theme and led improvised vocals from Jo Lawry. Here as a duo the piece (dedicated the great Egberto Gismonti) takes on more intimacy and resonance. Hersch and Lage are the improvisers here and it actually is much easier to follow and dig deeper into the notes. The solitude of grandeur displayed on "Gravity's Pull" is all Lage. Rolling melodic keys from Hersch are juxtaposed against gentle and elegant chords laid out by Lage. Free Flying is an excellent duo session that evokes the past, present and future with lush and vivid artistry.